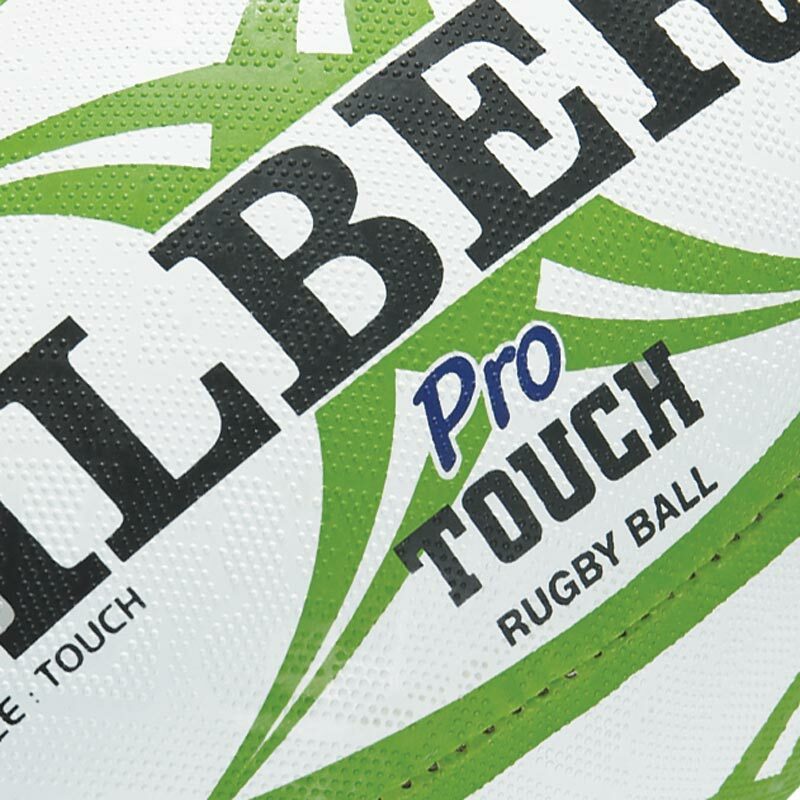 The Gilbert ® Touch Pro Match Rugby Ball is especially designed for the game of Touch Rugby a game derived from rugby football in which players do not tackle in the traditional, highly physical way, but instead touch their opponents using their hands on any part of the body, clothing, or the ball. Level: Touch rugby match ball. I'm normally a big fan of Gilbert products but they've not got this one right. After about a dozen hours of play, the initially excellent grip is starting to wear out / off. 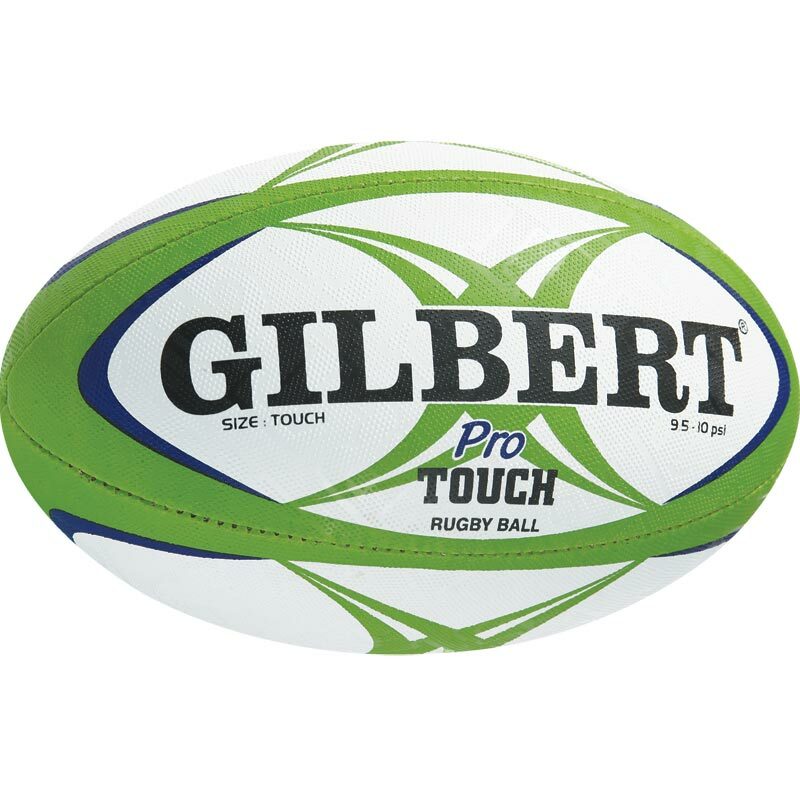 At the same time, for comparison purposes, I bought a ball from another manufacturer for only 50p more than the Gilbert and it's still in excellent condition.